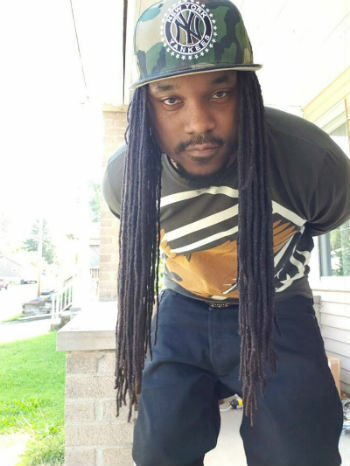 Hip hop artist J7 (short for Judah7) has a lot of projects cued up. His song, VIP is set to be released in January 2019. Also he has a mixtape coming out in January (pictured above) and a single for his official album is dropping in March. J7 began as a poet and later became a battle rapper, eventually converting his poems into songs. You might think someone this busy would cut corners on quality and rush things. However, with VIP J7 demonstrates that he’s a very capable rapper. The song comes across as smooth, well structured and professional. I’ve noticed that “battle rappers” tend to be very impressive, because they’re quick on their feet with improvisation and able to perform under pressure. VIP has a crisp sound, like it just popped right out of the toaster oven. 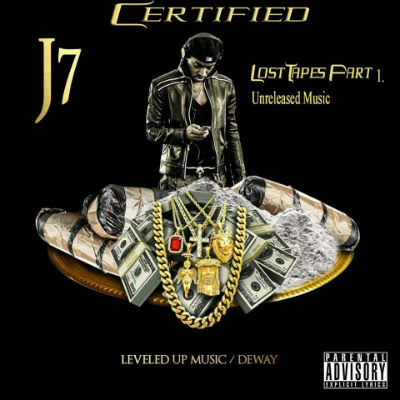 J7′s delivery is dialed up but cool and sleek, set to a darkly groovy beat backdrop. This is a solid song from one of the hungriest and most prolific young hip hop artists I’ve covered in a while. This dude is also a fashion designer, actor, model and “illuminated speaker.” The music speaks for itself. 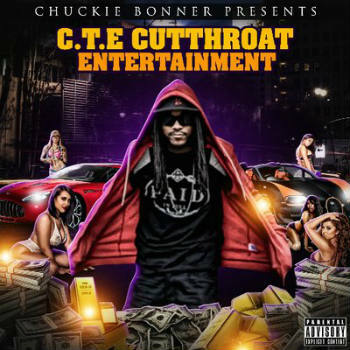 Pittsburgh based rapper Chuckie Bonner began rapping at age 14. He claims to have been “going hard with his music” until some unexpected family tragedies led him to step away from music for a while. I’m not sure what he used to rap about as a young teenager before the death of his mother and cousin (and an aunt and another cousin,) but he’s done well here in channeling his emotions into his latest songs. Dealing with personal hardship and loss through one’s art is a great way to work through issues, and in doing so something much more meaningful and substantive is created artistically. mention. He really just unloads and lays it all out there for the listener. Musically The Intro is very engaging and keeps you on the edge of your seat throughout. It features an orchestral almost opera-like hip hop backdrop which emphasizes the mood of high drama and high stakes. This guy just put everything into this song, and it turned out solid. I’m only left wondering why he’s rocking a Kansas City Chiefs hat when he’s from Pittsburgh, home of the iconic Steelers. Anyway this is looking like the Chiefs’ year, and Chuckie Bonner might finally be catching his break as well.